Hallyu or commonly known as Korean Wave has invade worldwide. I remember turning on my TV last night, switching on to see America's reality show where they search for the next top model (I bet you know what's the name of the reality show) and they were shooting at Seoul. Korean wave has certainly put an impact on international culture, not only fashion, lifestyle, but also the food. 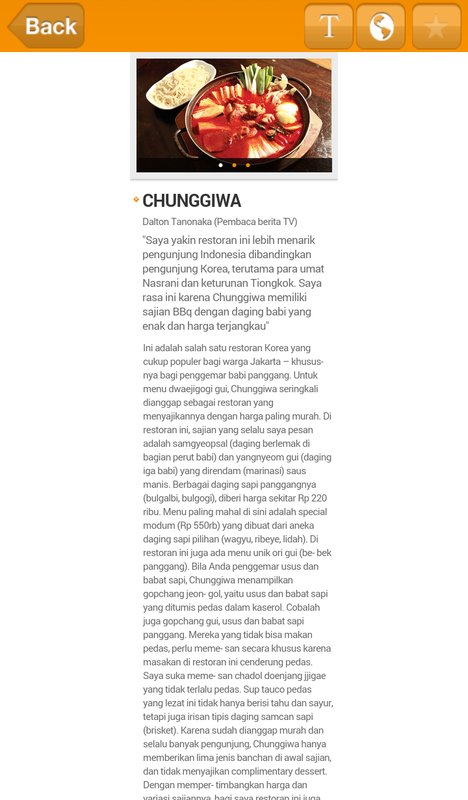 In Indonesia itself, countless Korean restaurant has been emerging rapidly. And as a culinary enthusiast I find it so exciting. But as much as I love Korean food, still it is a heritage I don't fully understand. 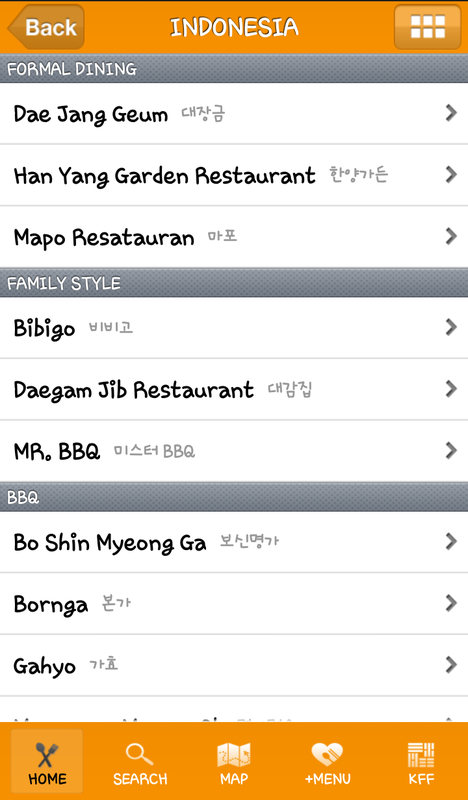 So lucky now I am helped by the Korean Restaurant Guide app on my Android device. Fits well with my Korean gadget, right? Well, my Samsung, I mean. As you might know, not all Korean restaurant serve the same kind of dishes. Some might only focused on BBQ, some other maybe on soups and stews, while others can diverse between two of them. So how to find a nice Korean restaurant in town? Well, I tried using the Korean Restaurant Guide app provided by Korean Food Foundation. I installed it from Play Store. You can try and download it here. There are quite a lot of version which is divided by countries. Do look carefully for the one with Indonesian and Malaysian flag on its icon. 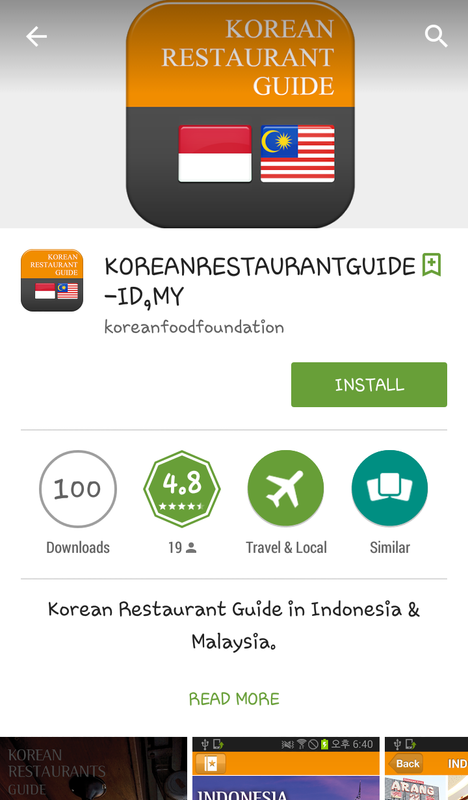 Yes, this app covers two countries, Indonesia and Malaysia, so you won't find difficulties if you're happen to be in Malaysia and suddenly craving for Korean food. The size of the app was quite big. In my opinion 48 Mb is quite a large file size to be download. So if you happen to be in a place without Wifi coverage, the download process might take some time, unless your mobile operator has fast connectivity. 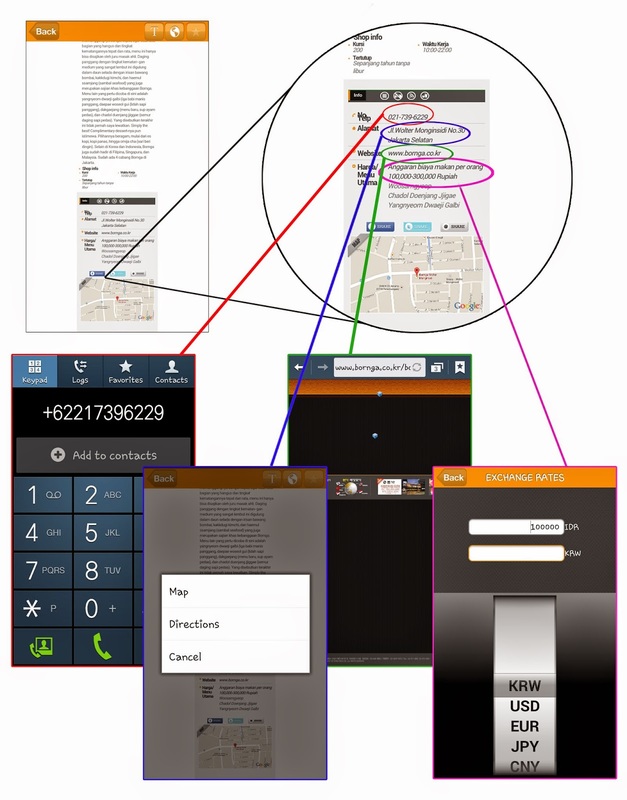 Above is how the home display of the app. It's clean and simple at first glance. Certainly first you have to choose the country in which you are located now. In this case, I tap on Indonesia. 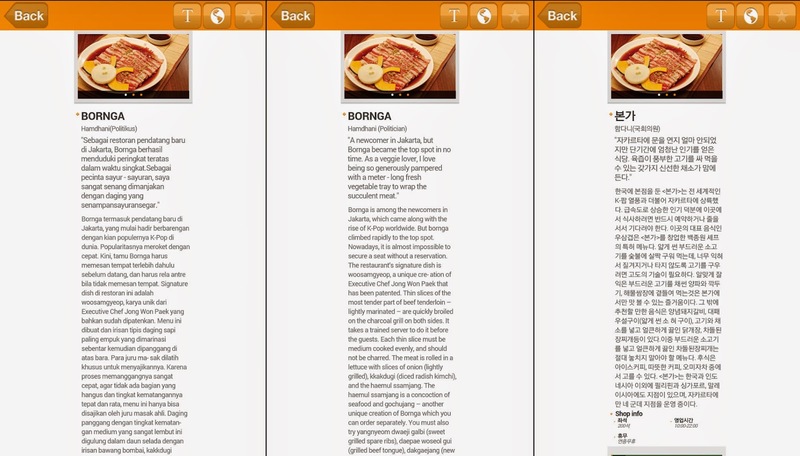 Then it directed me to a page which displays storefront of some Korean restaurants. 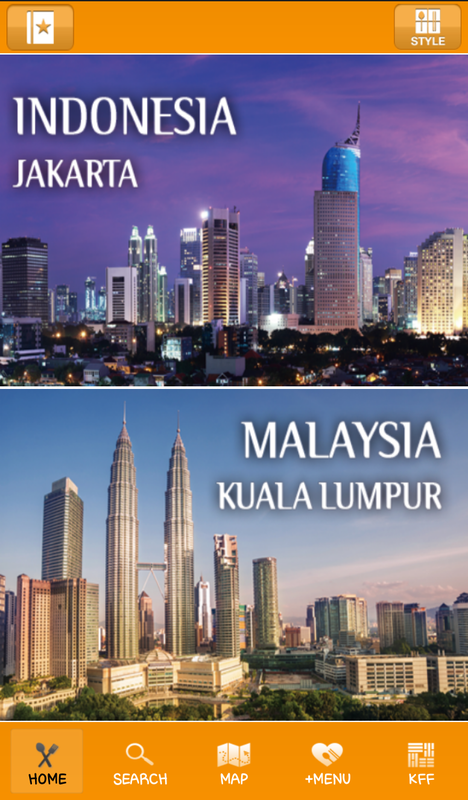 I noticed it only display restaurants in Jakarta. It would be much greater if the coverage could also consists of other major cities too. 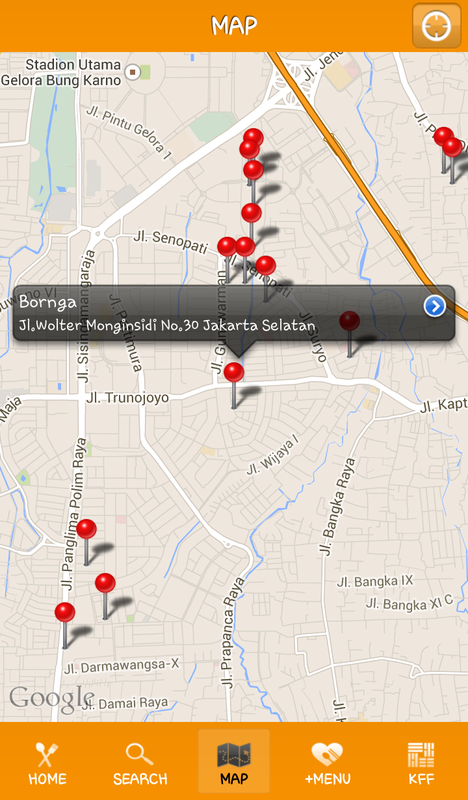 But since I am a Jakarta citizen, I guess it works just fine for me. I tried on and tap on a picture which displayed one of my favourite Korean restaurant. This is how the page opened up after I tap on a restaurant pic. I don't know if this circumstance only happened on my phone or not, but I find it strange that the texts is somehow center-positioned, leaving large blank spaces in the left and right side. This made me having difficulties reading the texts, especially the pinch-to-zoom didn't seem to work here. Maybe I should use a tablet next time if I need to read the texts. There is also an option to enlarge the font which didn't help much though. As I scroll down I found some helpful information. Here they are I separate them in colors. 1. I tap on the restaurant's phone number, it directed me to make a phone call. 2. I tap on the address, it directed me to the options between viewing the location in the map or getting GPS directions there. 3. I tap on the restaurant's website, it directed me to the Internet browser. 4. I tap on the pricing detail, the app opened a currency converter. Pretty interesting, right? And certainly helpful too. Oh yes, the language has three options, local language (in my case, Indonesian), English, and Korean. I found some helpful buttons too as I went back to the main screen. I tried and explore each button as this app really made me curious of its functions. Beside the Home button, there is the Search button. You can use this Search function to find restaurant by its name, or maybe find a specific dish and find out which restaurant is serving it. And also if you're confused on the dish's name (yeah, I know.. Korean dishes have difficult names) you can find out the names of Korean dishes on the Menu button. The menu list is quite complete, at least common Korean food in which I think everyone knows can be find in the list. So then after you know what Korean dish you want to try and you know which Korean restaurant you want to visit then check out its location using the Map button. 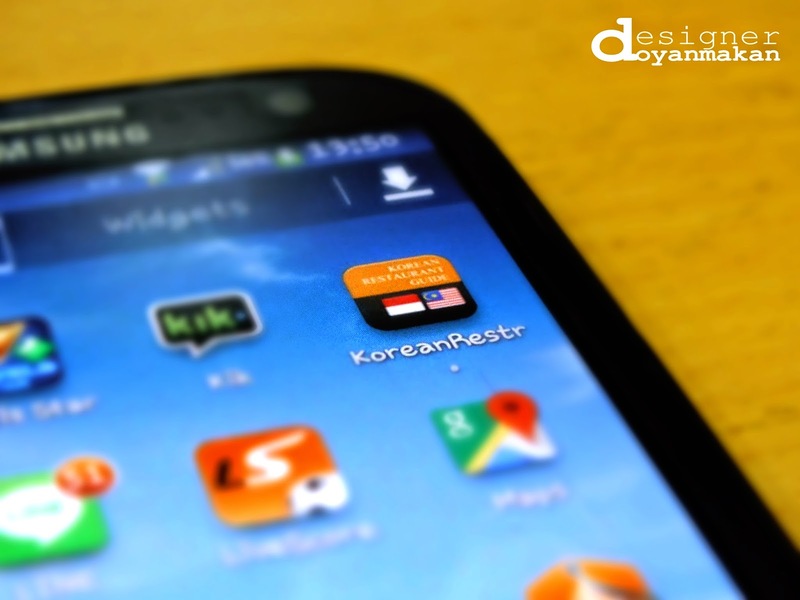 So in the end, I bet this app could bring so much help and excitement to you, Korean food lovers in Jakarta. Yes, the scope is still small but I believe this app holds a bright future since Korean culture is still massively setting the trends worldwide. 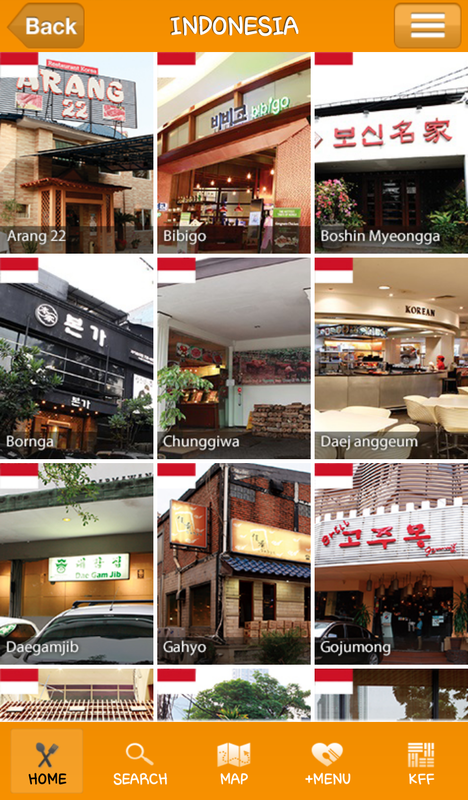 So feel free to download and get all the informations you need regarding Korean food. The link, once again, is here (just click on the bold text), and for iOS users you can download it on Apple Store by typing the keyword: Koreanrestaurantguide or you can download it through the official website, here (just click on the bold text). 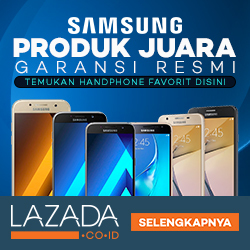 Have fun using the app like I have and 감사합니다 (gamsahabnida/thank you).